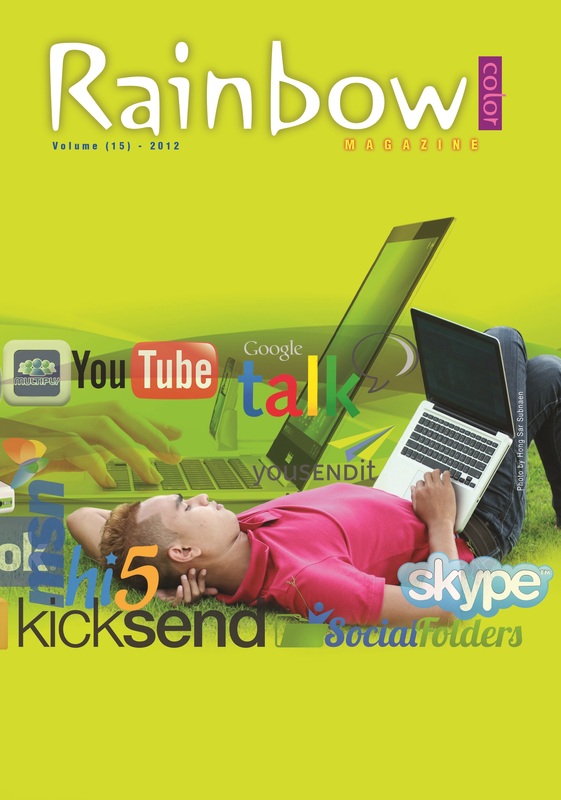 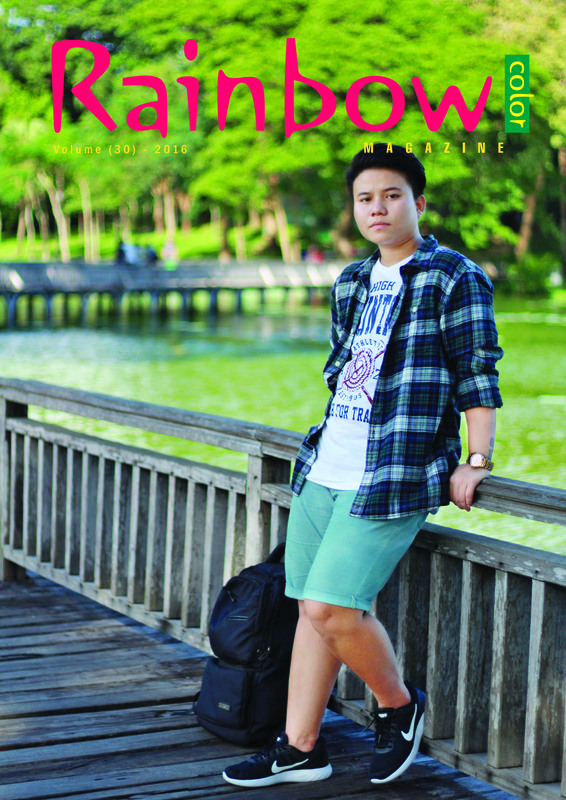 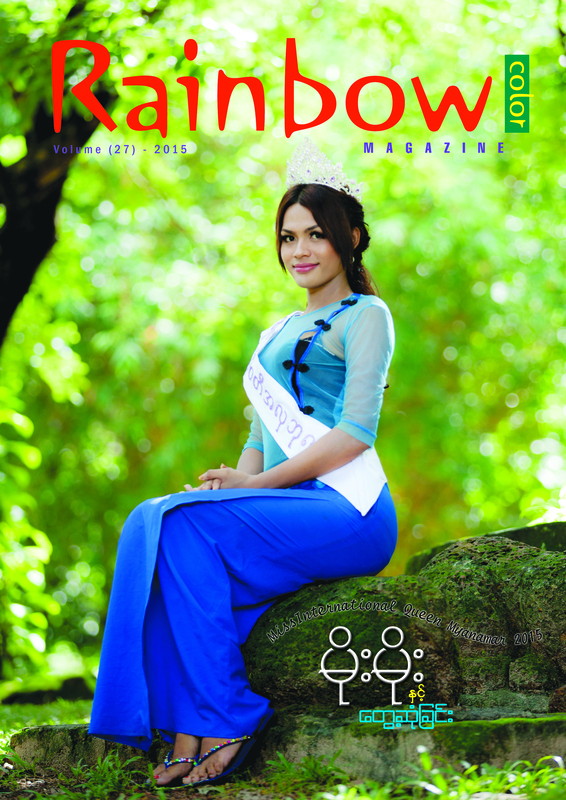 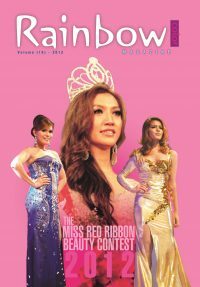 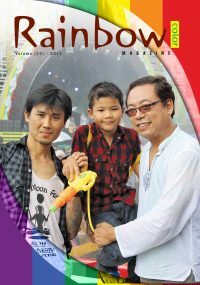 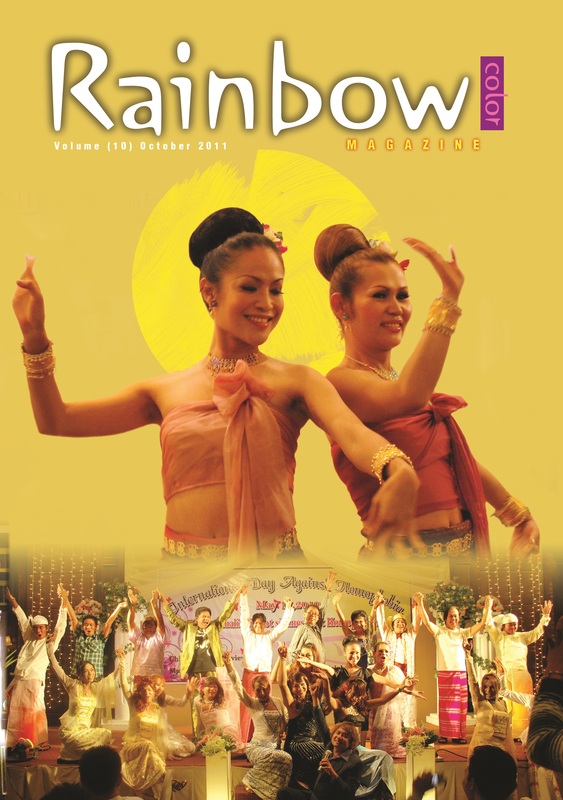 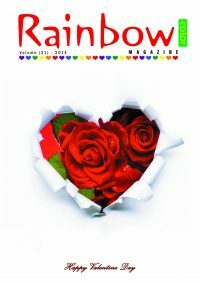 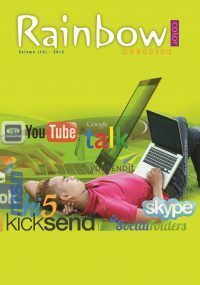 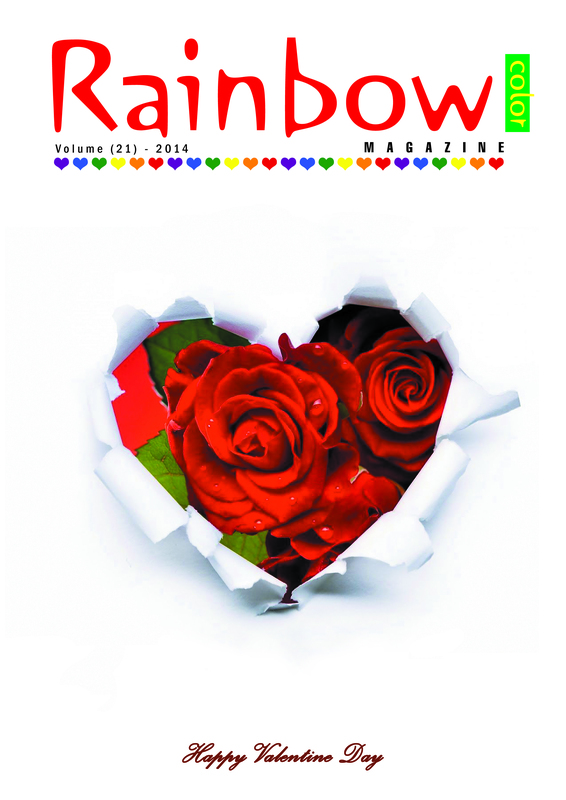 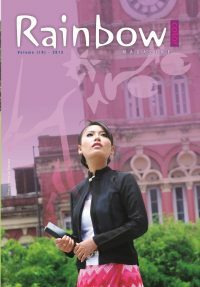 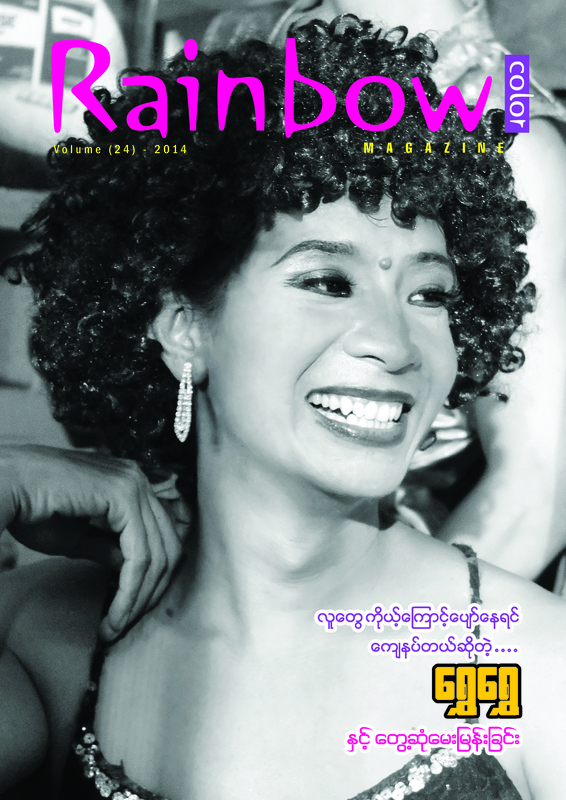 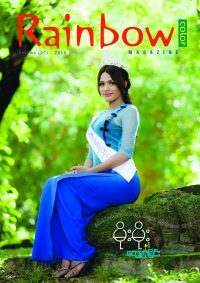 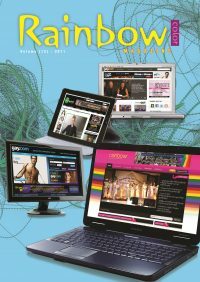 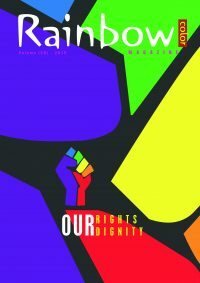 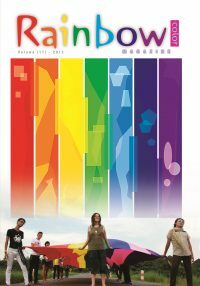 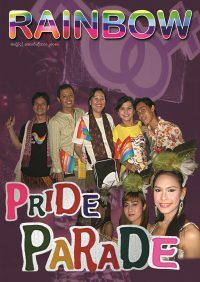 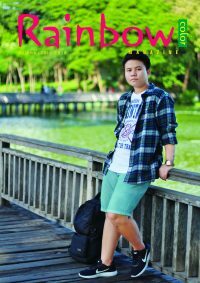 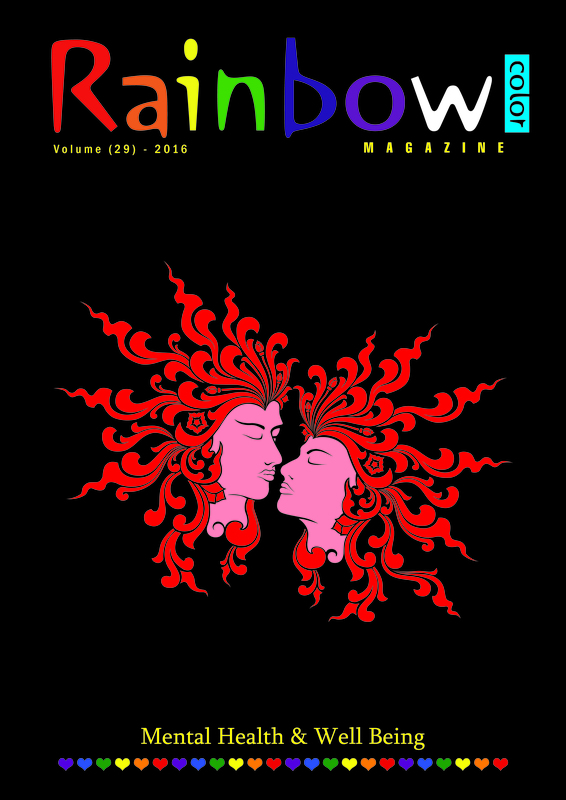 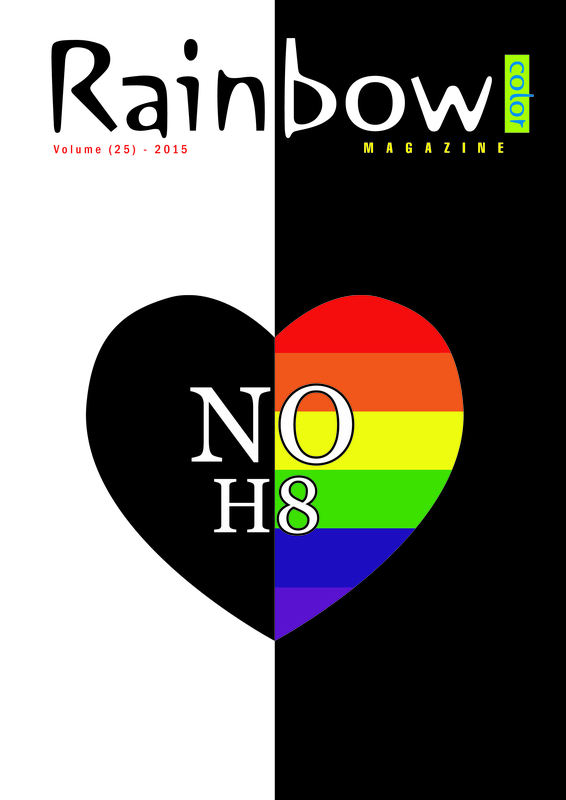 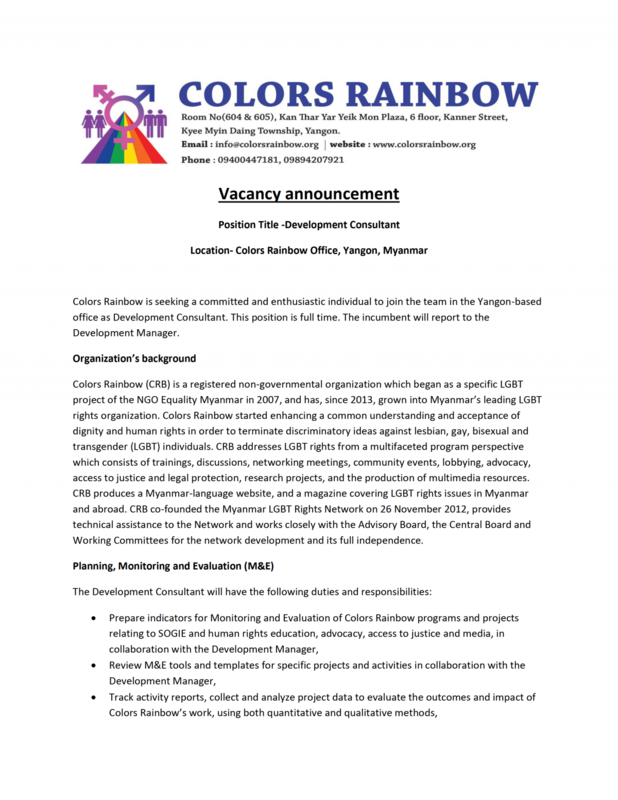 Since 2008, CRB has produced the Rainbow Magazine. 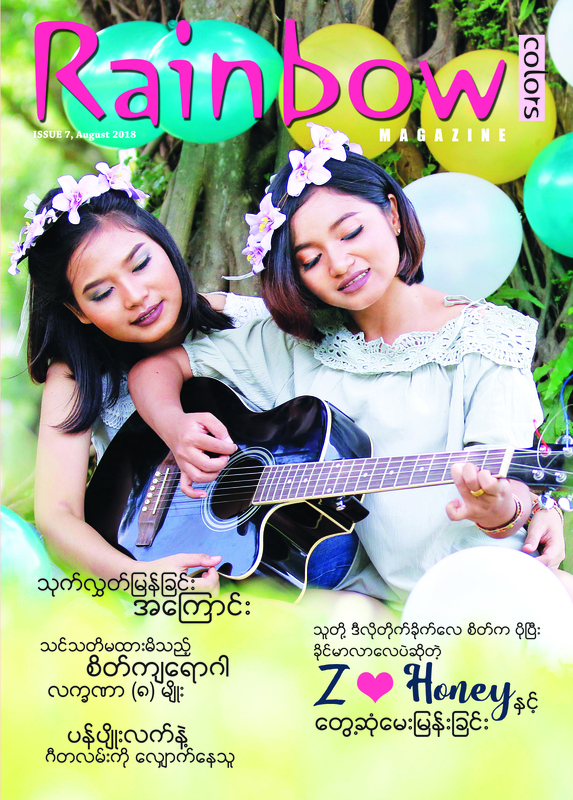 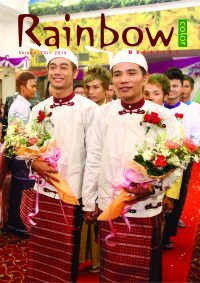 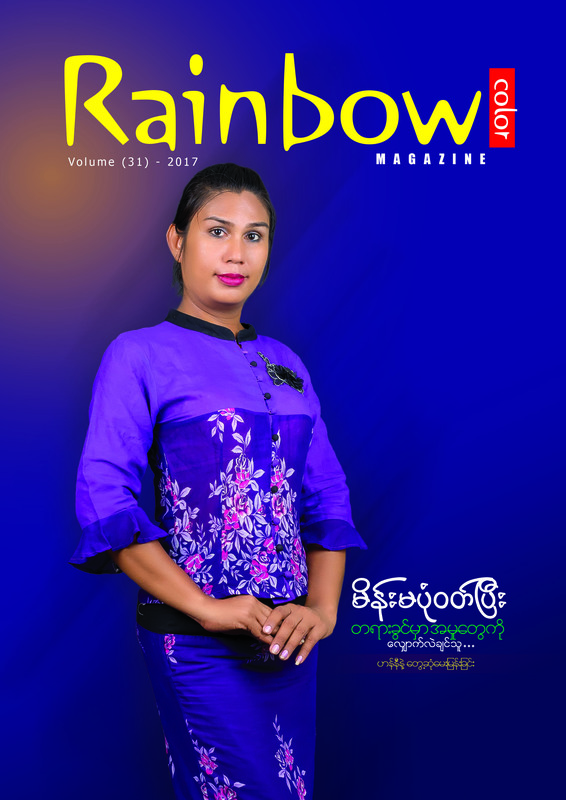 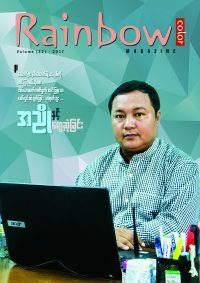 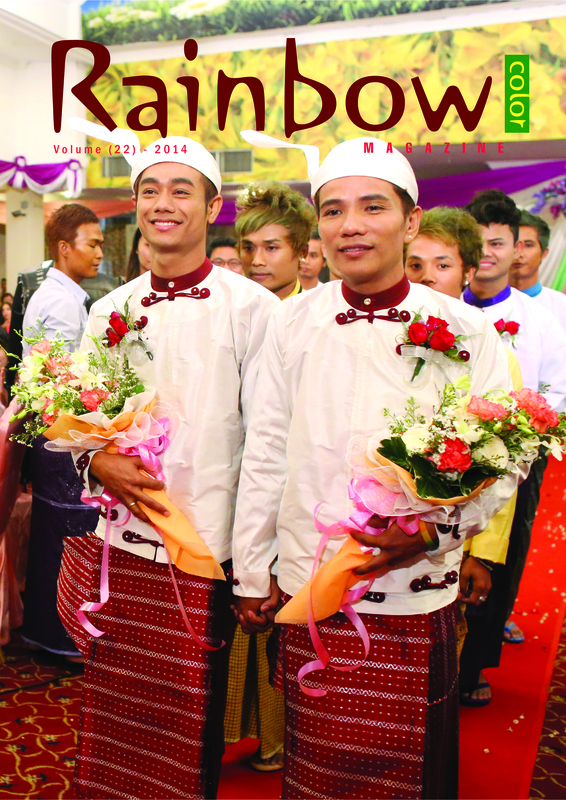 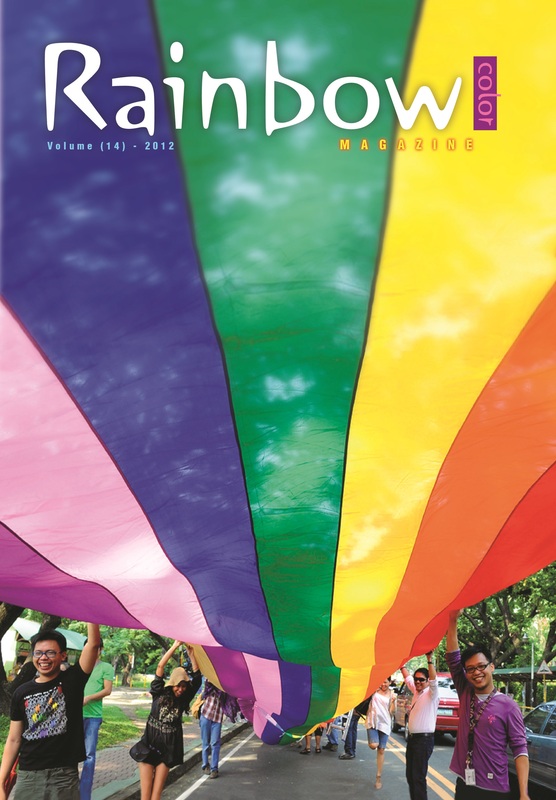 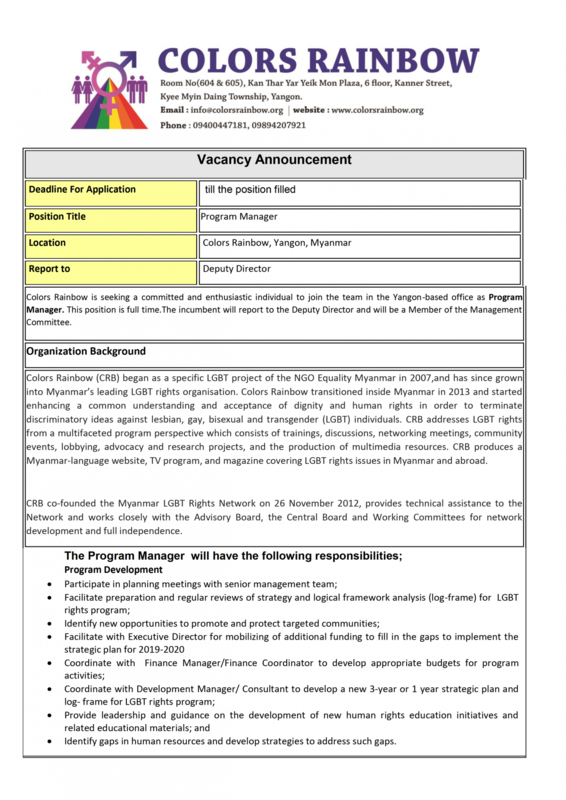 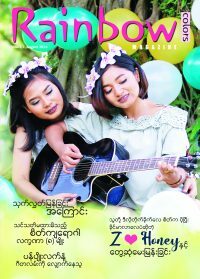 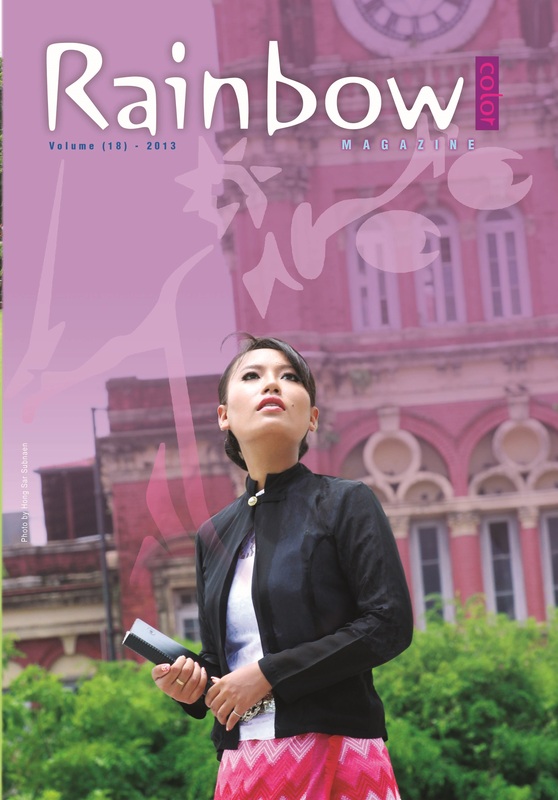 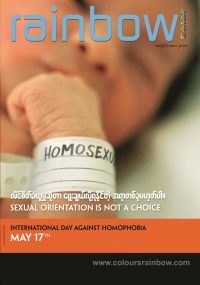 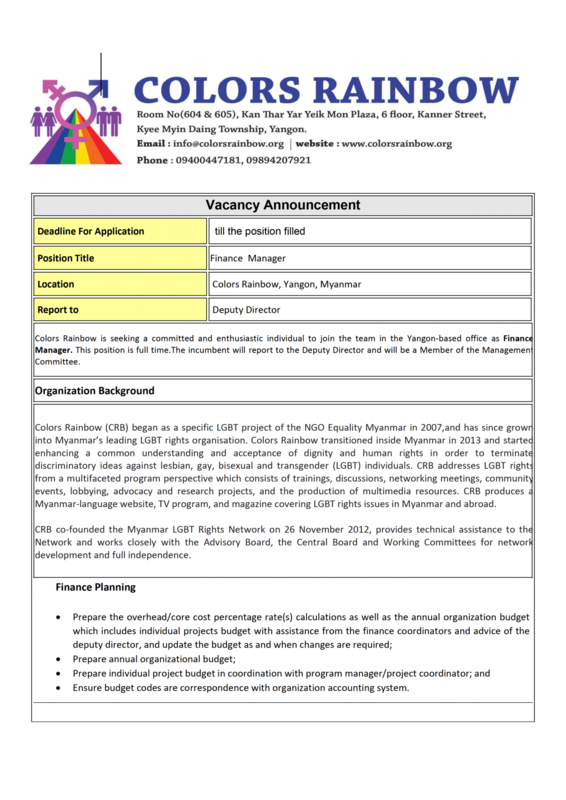 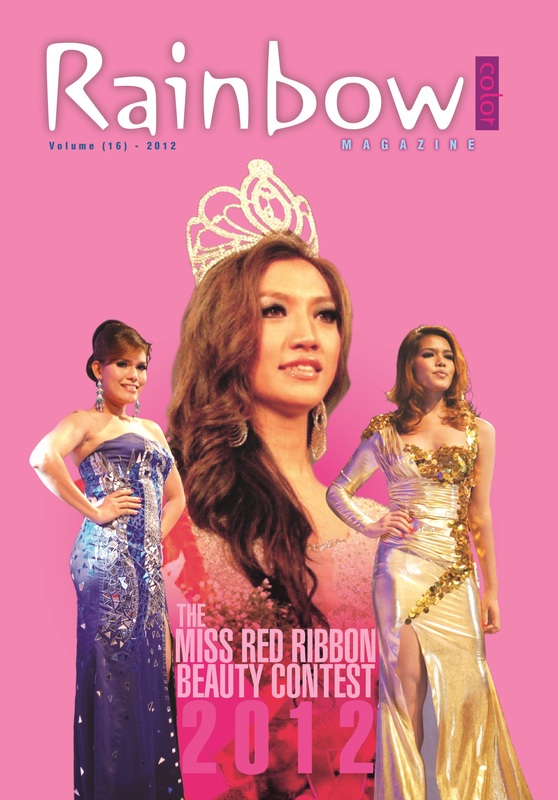 The bimonthly publication serves as a reliable resource for LGBT news and information from Myanmar and around the world. 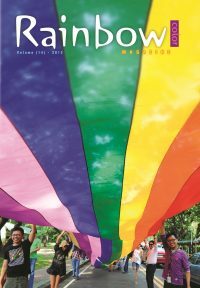 The magazine includes sections with news, opinion pieces, poetry, short stories, novels, interviews, entertainment, and legal and public health information. 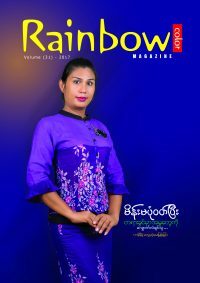 Many of these articles are also available on our Myanmar-language community website. 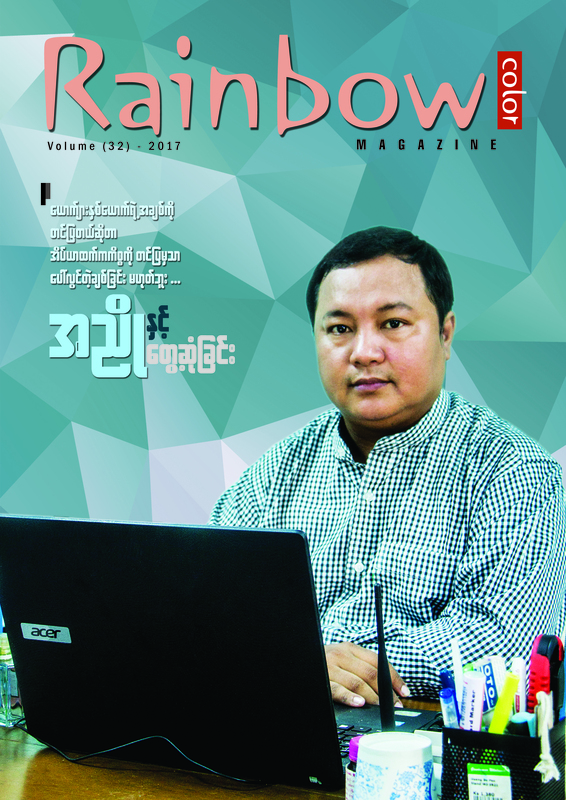 This year, we will also be launching a mobile app to complement the magazine and distribute important information to the LGBT community in Myanmar in a convenient format.